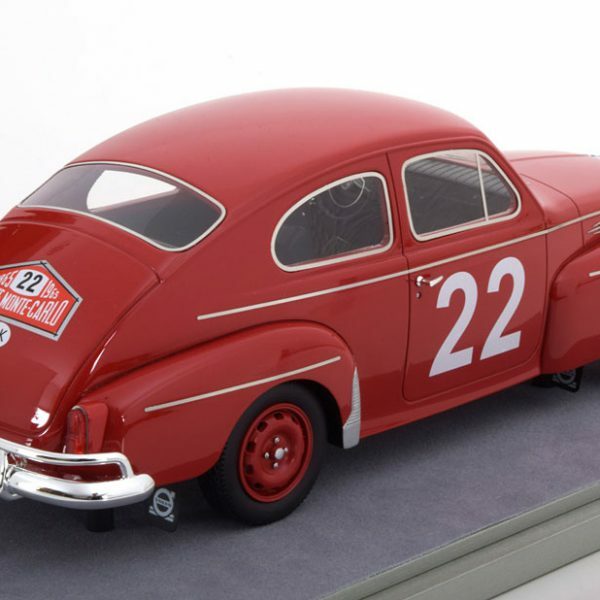 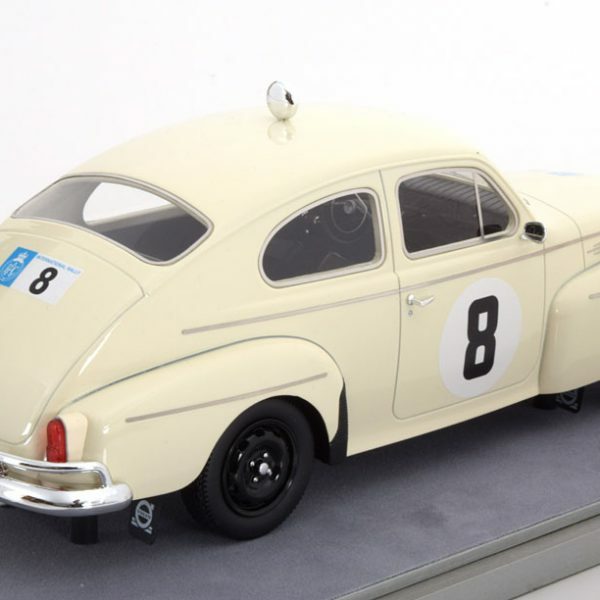 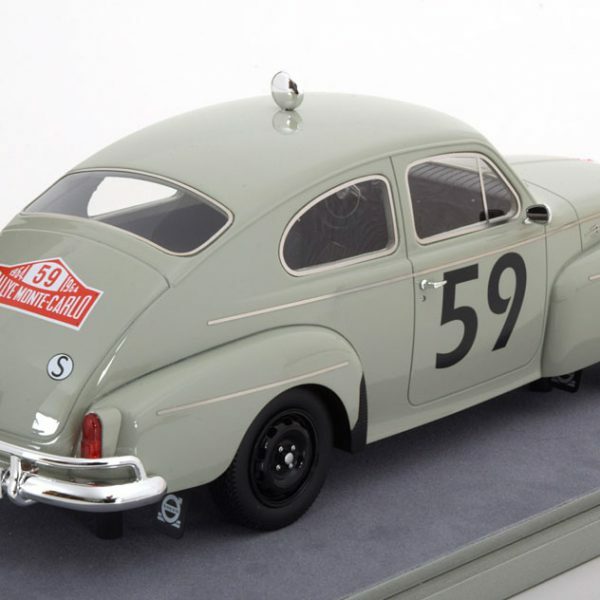 Volvo PV544 No.8, Sieger RAC Rally 1964 Trana/Thermaenius 1-18 Tecnomodel Limited Edition 70 pcs. 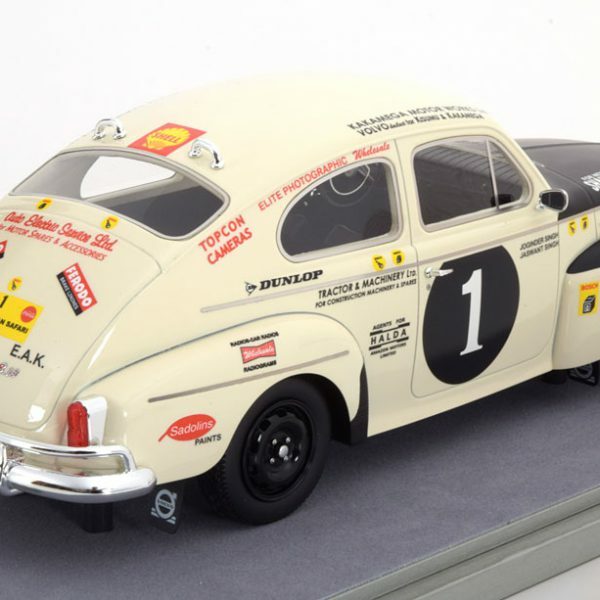 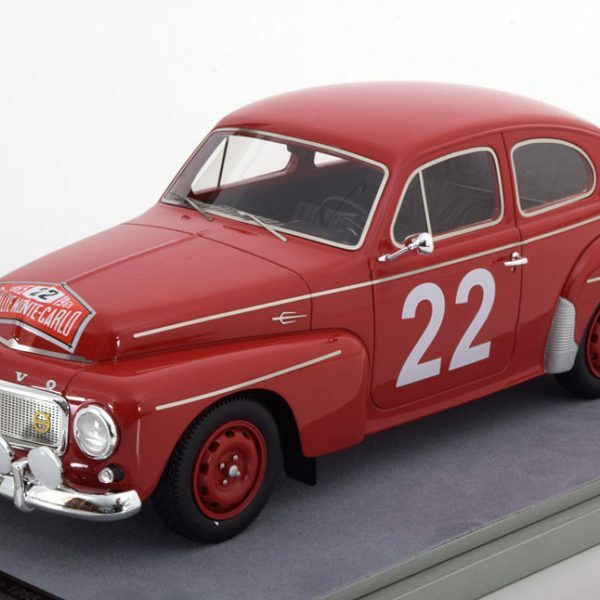 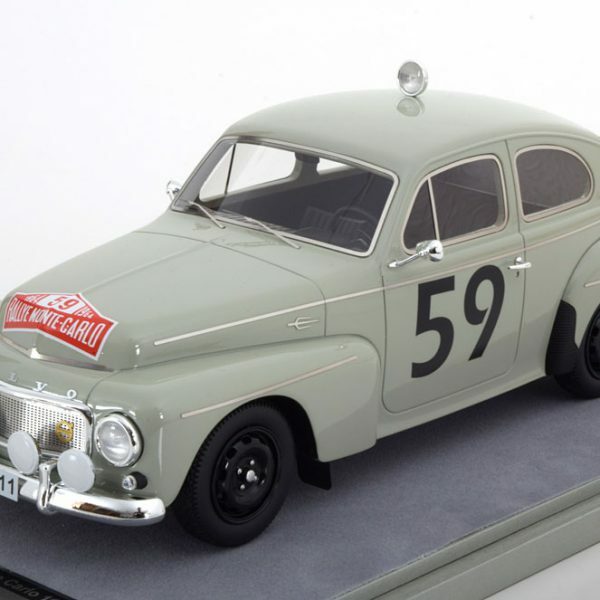 Volvo PV544 No.59, Rally Monte Carlo 1964 Trana/Lindstrom 1-18 Tecnomodel Limited Edition 70 pcs. 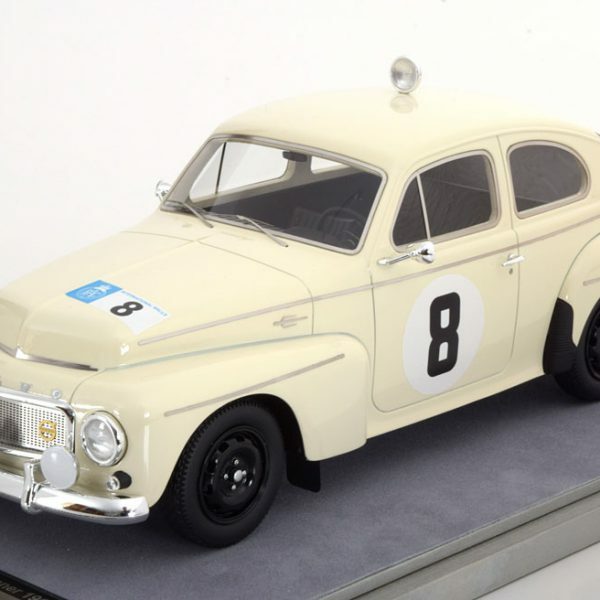 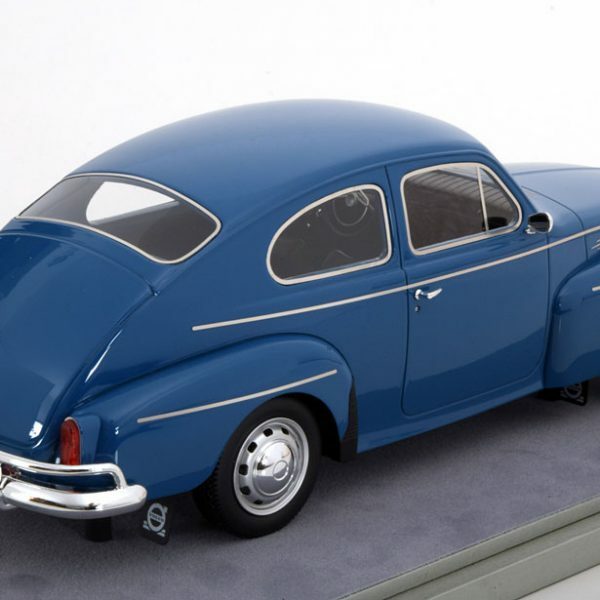 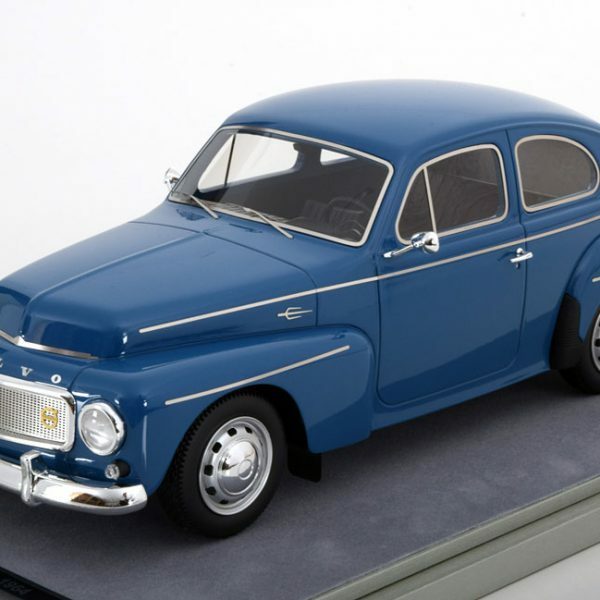 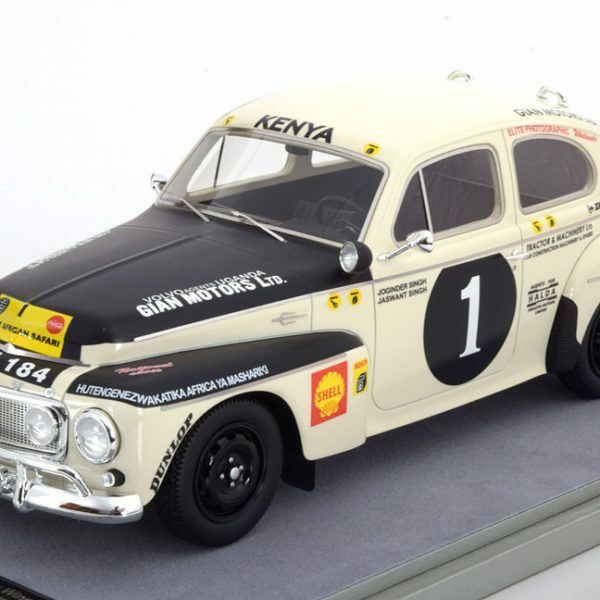 Volvo PV544 No.1, Sieger Rally East Africa 1965 Singh/Singh 1-18 Tecnomodel Limited Edition 110 pcs. 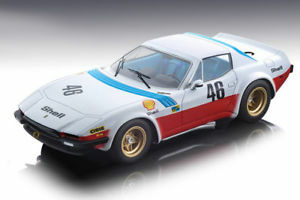 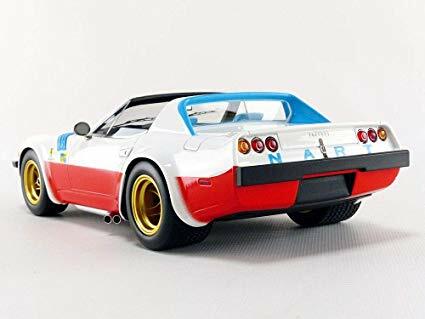 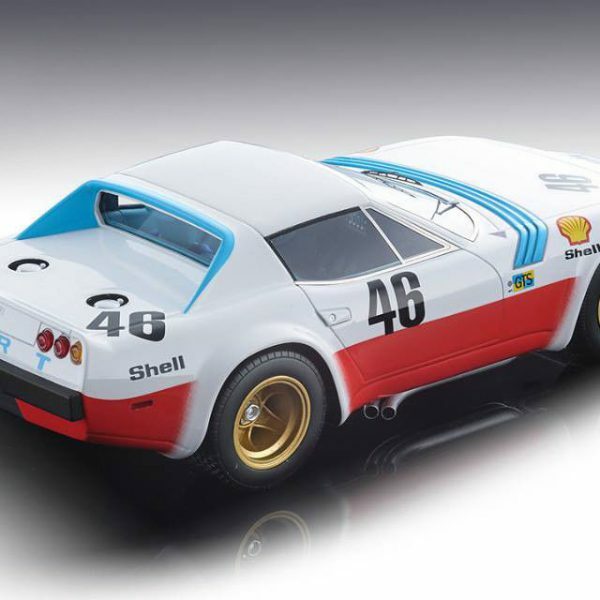 Ferrari 365 GTB/4 Michelotti 1975 Team Nart Le Mans 24h Car #46 JP.Malcher-P.Langlois-C.Facetti 1:18 Tecnomodel Limited 150 pcs. 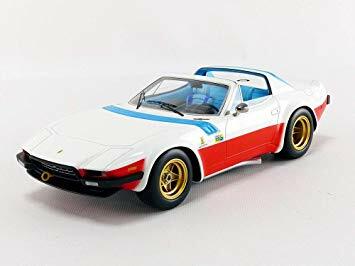 Ferrari 365 GTB/4 Michelotti 1975 Press Nart Le Mans Open Rooftop 1:18 Tecnomodel Limited 100 pcs.